Ever wondered why you can’t find a post from your favorite alternative media website on the world’s most famous search engine? 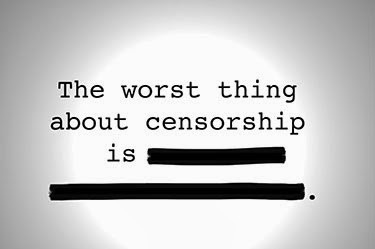 Today, the advertising giant said that, in the first six months of 2013, it received 3,846 demands from public officials to remove 24,737 personal blog posts, YouTube videos and other pieces of content it hosts. That’s up 68 per cent on the second half of 2012. And according to the web giant, which has just published its latest transparency report, 93 requests focused on content that was critical of people in public office. Defamation and copyright infringement were often cited, but less than one third of the highlighted material was removed in the first half of 2013. A whopping 93% of the requests — basically all of them — were attempting to censor people who are critical of public officials on the web. While some content may actually be defamation, just how gray are the lines surrounding that definition?